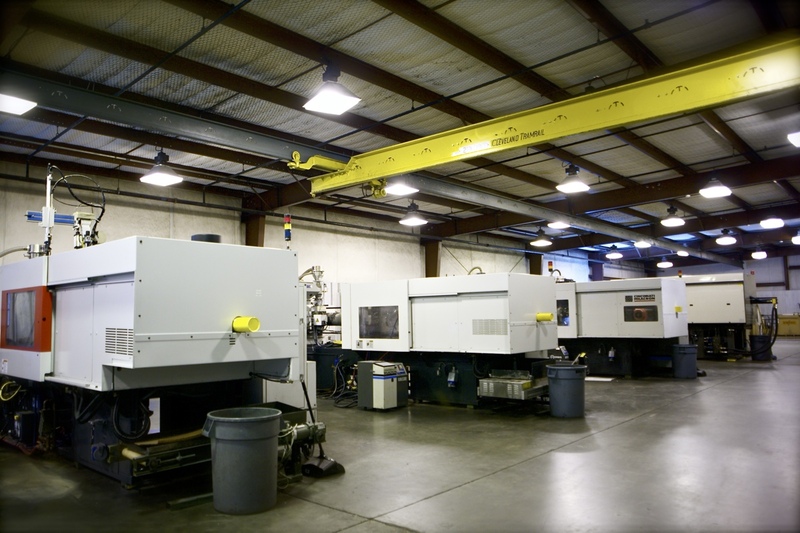 Services - Richard Plastics Co.
Richard Plastics specializes in custom injection molding of thermoplastics; we also specialize in small to medium quantity production runs. 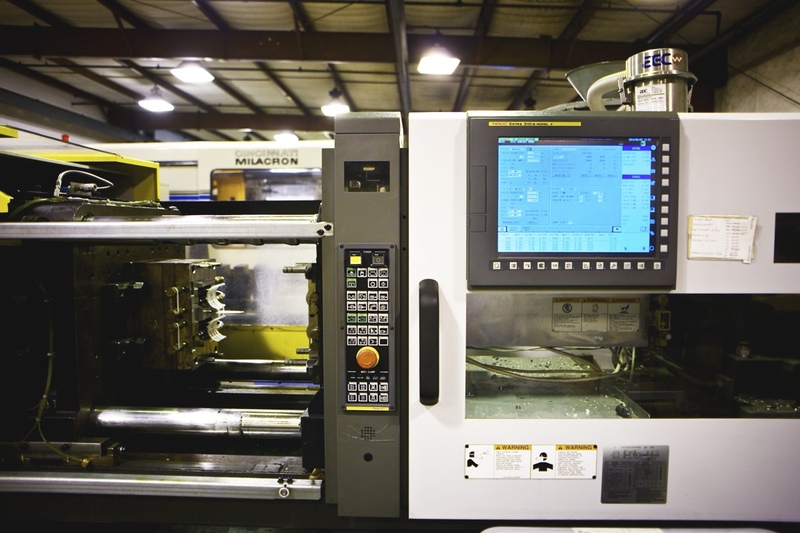 We custom injection mold a wide variety of products, everything from furniture parts and water valves to precision military components. Working with our customers from start to finish allows us to create customized molding solutions, while still remaining cost-efficient. At Richard Plastics we don’t just manufacture products; we use our over 60 years of expertise to help our customers uncover the best possible mold designs and materials for any specific application. 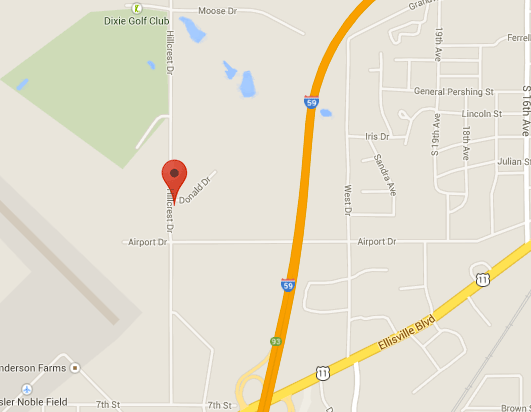 This produces the highest quality and most affordable products for our customers. Using the most technologically advanced equipment on the market allows us to create the best products possible with the highest level of accuracy and attention to detail. We remain in the forefront of the industry by operating the latest computer-controlled Milacron molding machines, offering precise quality control capability. 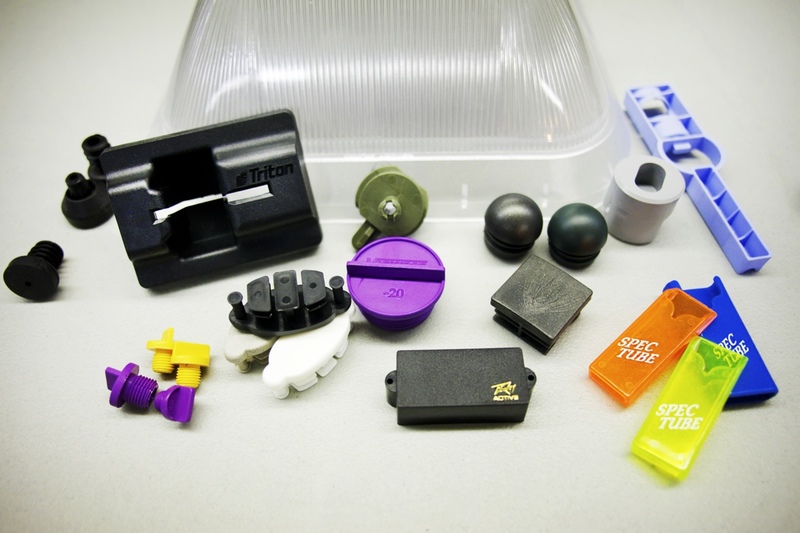 Our state-of-the-art equipment gives us the ability to process all of the many different types thermoplastic materials, enabling us to present our customers a wide variety of options. We operate a comprehensive toolroom, where we can take your design ideas from a simple sketch to finished molded part. If you already have a mold design or blue print, we can also make sure the mold is the best designed for its application, and if not we will seek a more efficient option. There are often alternatives to high-dollar, complicated molds in which our years of experience in the industry allow us to help you seek other cost effective solutions. 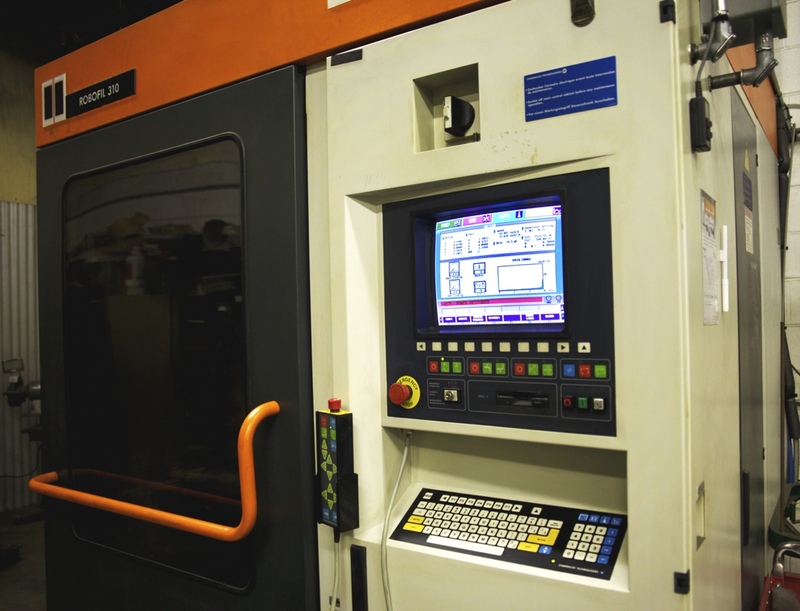 Working alongside our customers and their engineers enables us the opportunities to make custom molds that are truly perfect for their intended purpose. If you already have molds, trust that any molds placed into our hands will be properly handled and kept in a climate controlled environment. Having worked through so many different issues over the years our toolroom is capable of maintaining or repairing any molds without delay. There are many secondary operations we perform that can save you time and money, ensuring products are ready for your use when they are delivered. 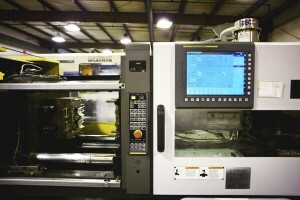 Assembly – We can build custom fixtures and equipment for assembly of molded components. Machining – With our comprehensive toolroom, there are many options. Pad printing – We maintain a long-term, close relationship with outside sources. Richard Plastics understands the importance of our customers’ satisfaction; and our dedication to customer satisfaction is why we have had the pleasure of working with some of our customers for over 65 years. We are committed to improving our process by continually reviewing quality objectives that will meet our customers’ expectations for their products to be free of defects and delivered on time at a competitive price. We are always willing to go the extra mile for our customers to meet sometimes seemingly impossible deadlines, and we always manage to get your product orders out promptly. 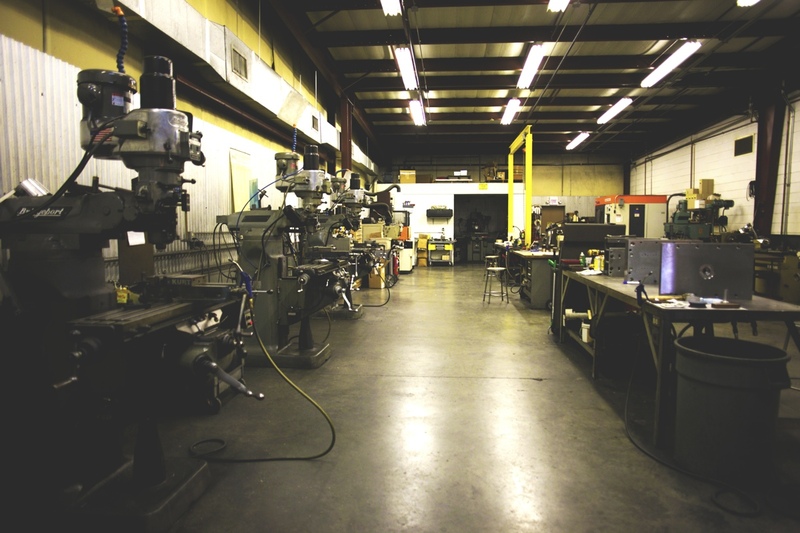 Whether you are in need of hundreds of thousands of parts, or just a few hundred, we can meet your needs.